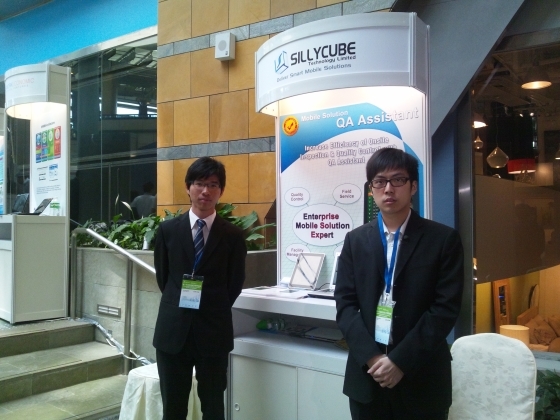 SillyCube was invited to join Intel Software Partner programme (ISPP), to start co-operation on mobile apps. Our mobile apps will be pre-installed to Intel’s tablet & smartphone OEM partners like Lenovo. Mainland users can instantly uses our mobile apps on their devices. The co-operation is initiated by Zhang Min, Strategic Development Manager, Developer Relations Division, PRC, Software and Services Group, Intel. with our business development manager, Benny Chan. The opportunity will definitely increase our apps penetration to the mass market in Mainland China. This entry was posted in Events, News on April 17, 2012 by bennychan. 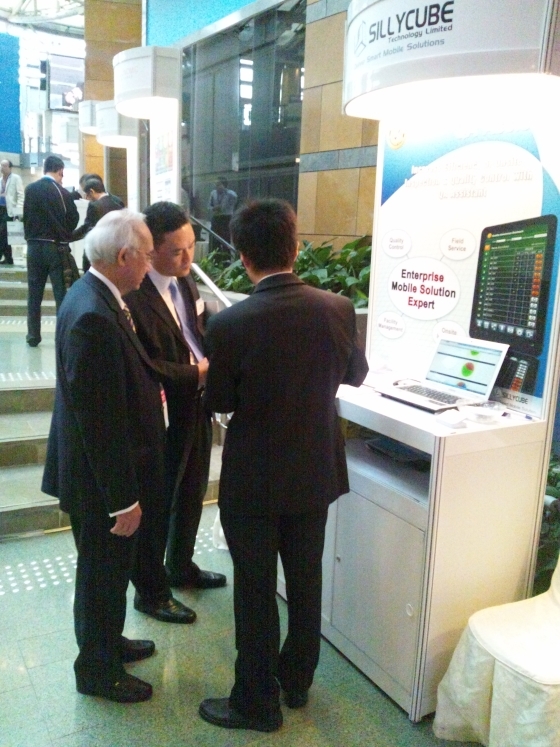 Thanks for visiting us at Next Generation Information Technology and Standard Symposium! This entry was posted in Events, News on April 7, 2012 by bennychan.